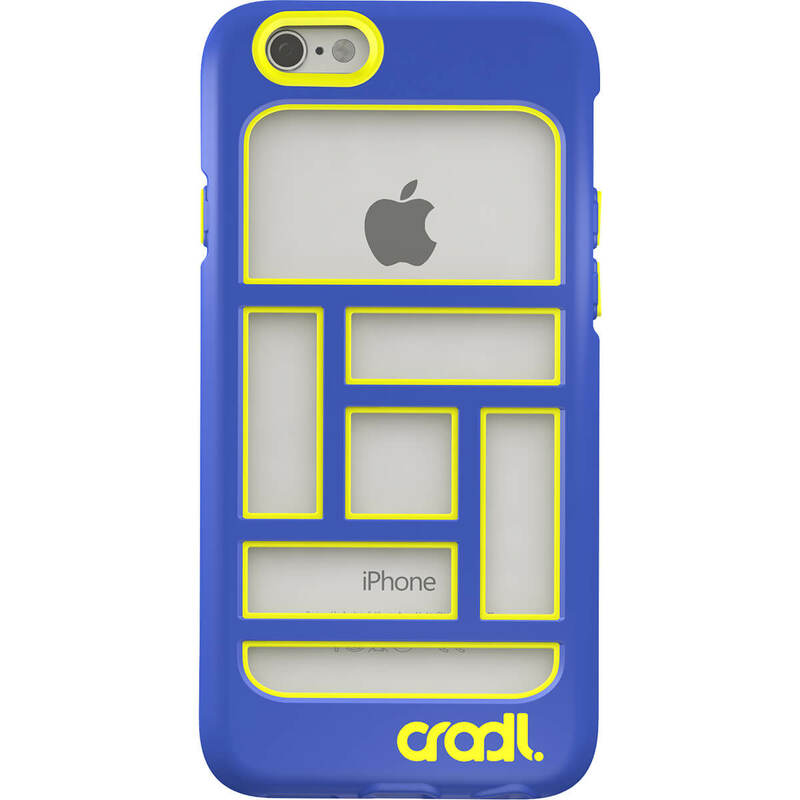 Blocks iPhone 6s/6 case | cradl. Colors may vary slightly based on individual browser settings. 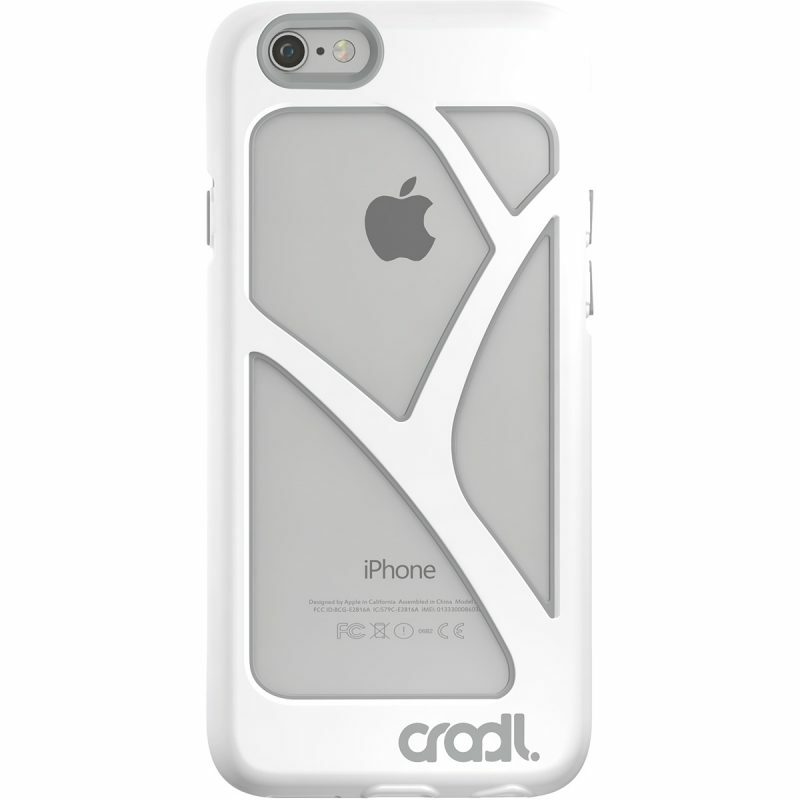 A stylish design made with lightweight, ultra-slim materials that offer maximum protection. Our patented case design creates an extra strong grip on both ends of your device so that the sides of the case can drop down, giving you FULL access to your apps and screen, WITHOUT compromising the durability of the case or your phone in a drop situation. Carefully designed to ensure a snug and safe fit of a card or two between the case and the back of your device. 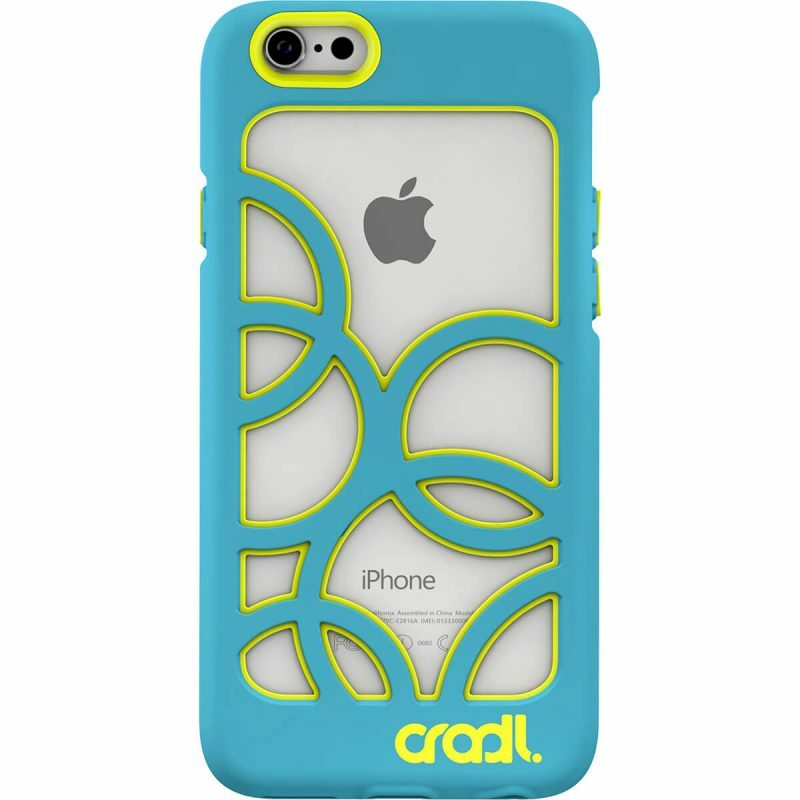 I have a crad bubbles case that I really like but have been waiting for my blocks case that I pre-ordered 2 months ago. OMG, this is my favorite phone case ever!! 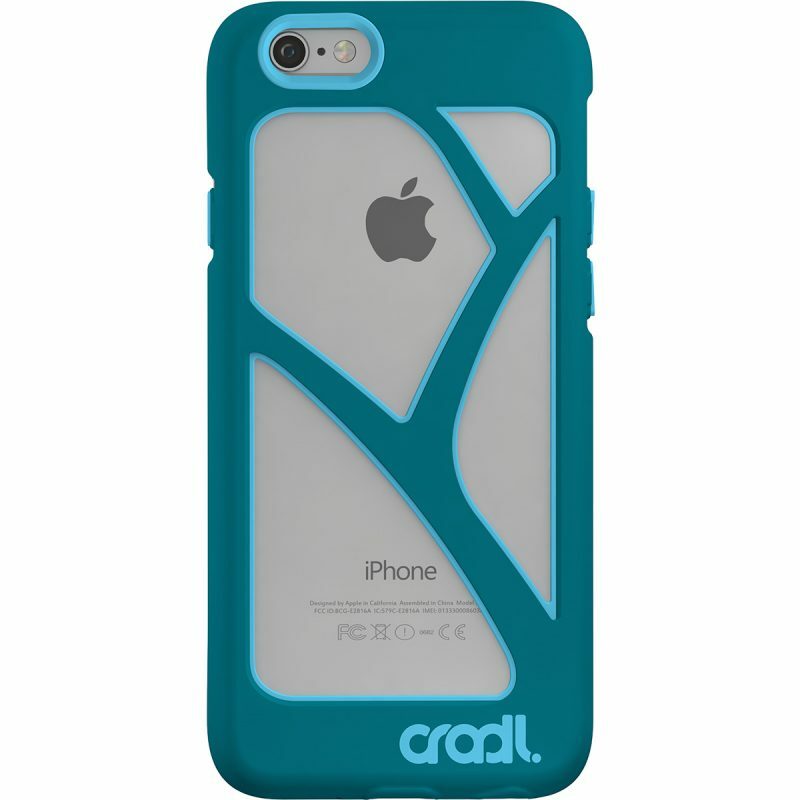 I love, love, love the design and it protects just as well as my bubbles case. 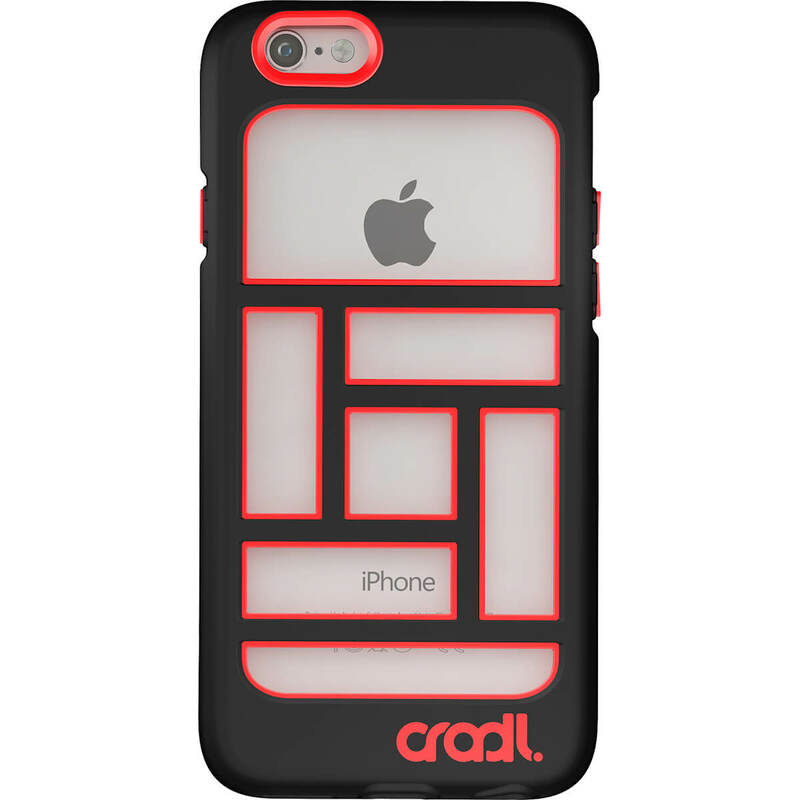 Way to go to cradl…another awesome product! !